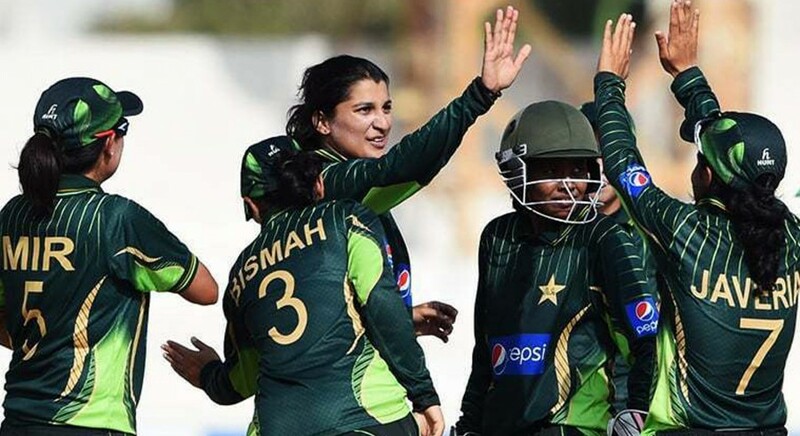 The International Cricket Council (ICC) has launched global ICC Women’s T20I team rankings as it continues to drive the growth of the game through the shortest format. Three-time ICC Women’s World T20 champions Australia lead the inaugural 46-team table, which follows the decision earlier this year to award international status to all T20 matches between member countries. Scotland are the top ranked Associate Member in 11th, while Thailand take 12th place in the first table following some good performances of late, including a win over Sri Lanka in the Asia Cup earlier this year. Richardson also said that this decision is in line with ICC’s policy to accelerate the growth of women’s game. “We are committed to growing the game and T20 is the vehicle through which we’ll do this. Global rankings and international status for all T20 games between members is a huge step forward and will contribute to our efforts to accelerate the growth of the women’s game. The new rankings will provide incentive for teams to play regularly and mark their progress globally. I wish teams all the best,” he said.